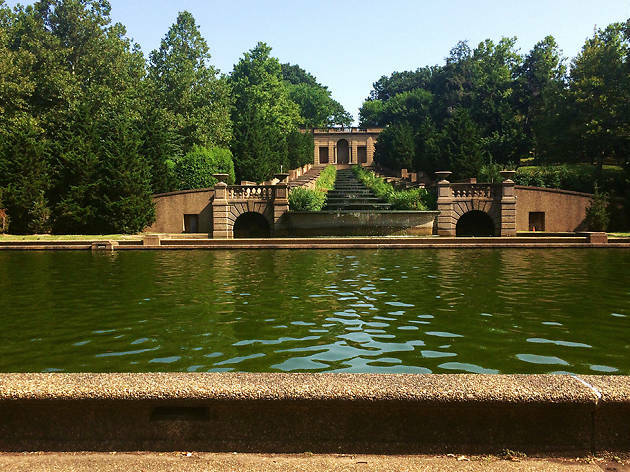 Nestled within Rock Creek Park, Meridian Hill Park, also known as Malcolm X Park, deserves a spot on the list for good reason: the space is rich with history. The park began as a mansion, which President John Quincy Adams called home in 1829 after his term at the White House. The space was later used as a camp for union troops during the Civil War before it was transformed into the picturesque Italian-inspired garden that it is today. 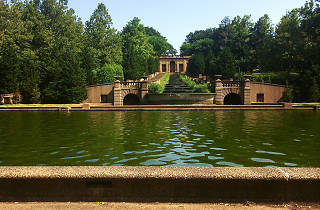 The green space features a downright stunning thirteen basin cascading fountain (the longest in North America! ), a James Buchanan Memorial and statues of Joan of Arc and Dante. For the best Meridian Hill experience, stop by on a Sunday afternoon to see the weekly drum circle.